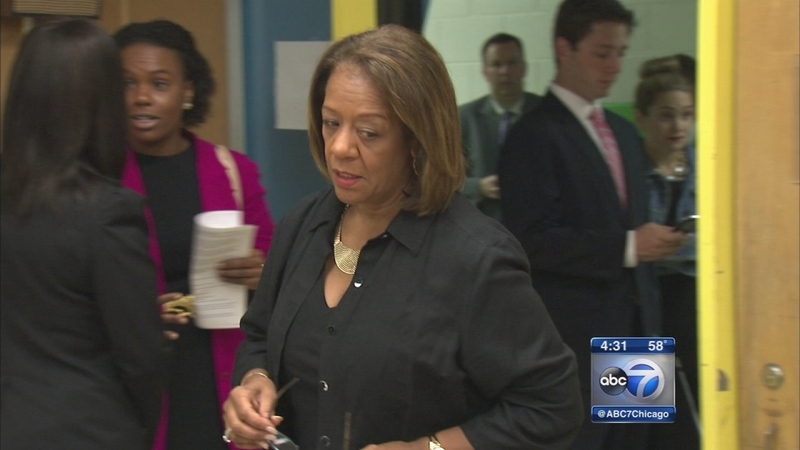 DETROIT (WLS) -- There is now more fallout from the indictment of former Chicago Public Schools CEO Barbara Byrd-Bennett. The Detroit News says authorities are investigating contracts awarded by Byrd-Bennett when she was the Academic and Accountability Auditor for Detroit Public Schools. She held that post from 2009-2011. Byrd-Bennett pleaded guilty to a scheme that steered millions in no-bid contracts to education firms for kickbacks during her tenure with CPS. A DPS spokesperson says the district is conducting its own internal investigation.